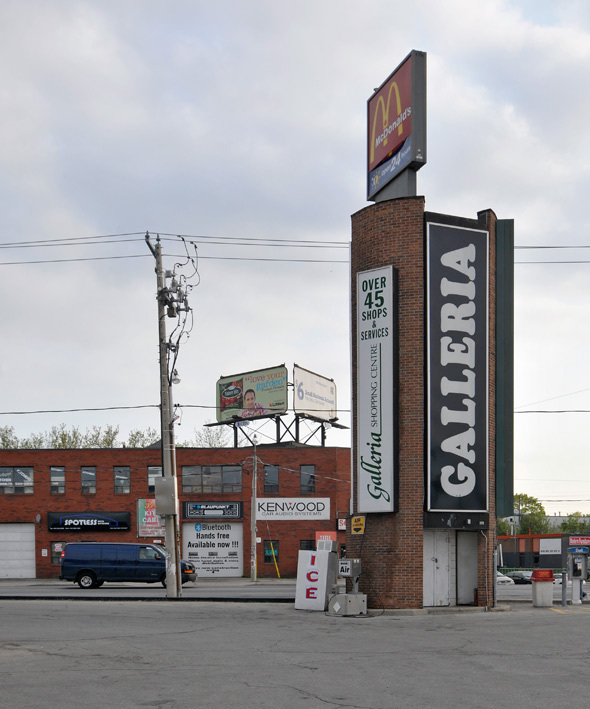 One thing that shows how there is something dysfunctional about the way we plan and develop our communities is the fact that this can happen in what are by all accounts booming urban areas (which Toronto undoubtedly is). Normally, in a booming urban area spaces like these should be in demand to at least some degree. 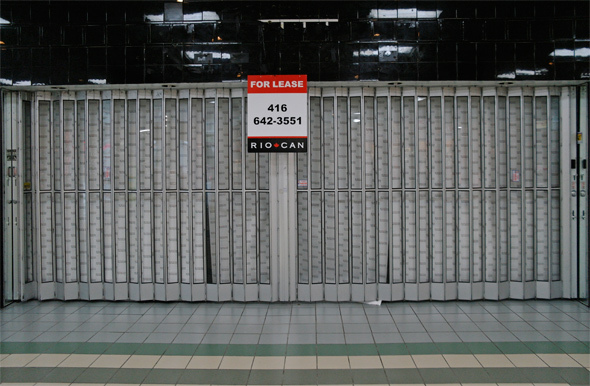 Have any regional-level malls that were once dominant died out in Canada? I know in the US they are common, often due to changing demographics. 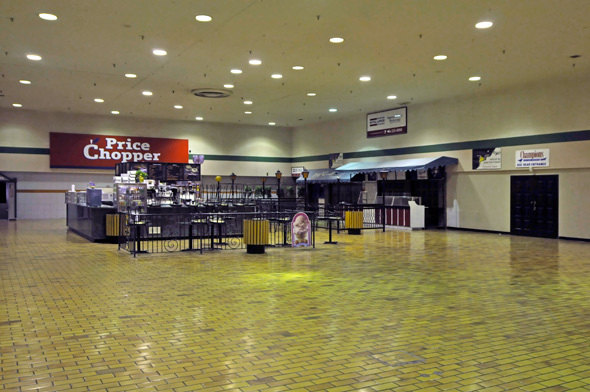 Unicity Mall in Winnipeg was built in the late 1970s as a major regional mall serving the western edge of the city. Not dominant, but definitely one of the big five suburban malls. It had The Bay, Woolco and Safeway as anchors. 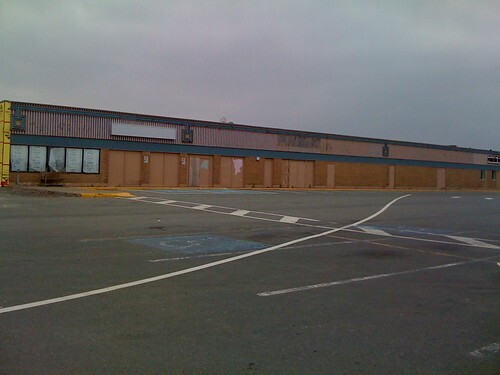 For whatever reason it never really recovered from the early 90s recession, and Wal-Mart's decision to build a standalone store in the mid-90s was pretty much the death blow. It was demolished in the late 90s after barely 20 years in business, and it was replaced by a lacklustre power centre. If you're familiar with Edmonton, I'd describe it as essentially Winnipeg's version of Heritage Mall. Fort Richmond has a Safeway that hasn't been modernized. I did mean second to last. I know what the word means. There is a more hopeless, decrepit mall. too many vids spoil the broth. Ah, I stand corrected. Which mall is more decrepit? From the photos, I had believed this to be even more decrepit than Honeydale...look at the wretchedness. However, there is a great many more photos of Honeydale (and I have actually seen the latter in person). The loss of Wilson's was the death knell, the death knell! 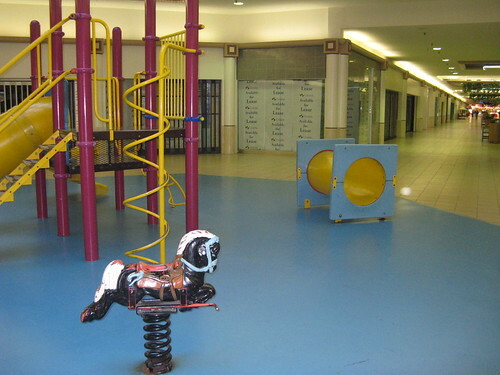 Both of Thunder Bay's dead malls are being renovated. One will be at 100% occupancy in a few weeks, the other will be unrecognizable when it is finished. Nothing really crazy, just the market making use of the space to make up for the lack of new space being added to our retail scene for several years. International Village (Erroneously called Tinsletown) is no longer a dead mall, in fact, supposedly it's full. I was there last month and it looked busier than ever. ^I remember it after it opened in the 90s. A failure it was then. Wow. Ya it appears to be completely full. A dead mall back from the dead. Coincidentally called I V for short haha. What was the cause? Did the first batch of retails go in assuming a suburb orientation to the customer base or was the timing off? found another fugly mall. Behold the Galleria Mall in Toronto. Part of Ford Nation. knew I'd meet you along this journey, Lawrence Square. Your shiny blue exterior was luring me in, like a hummingbird drawn to sweet, sweet nectar. Of course, your nectar is discount makeup and affordable footwear, but delicious all the same. 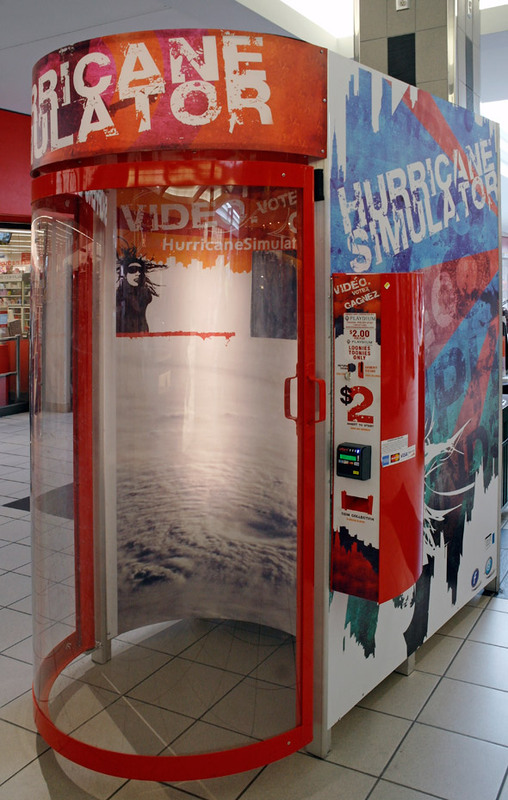 That's a new one - usually dying malls have giant walls of coin-operated candy machines, photo booths, and coin-operated rides. In corporate-speak, they're just additional revenue streams for the REIT (which only is concerned with real estate and not with the quality of the mall that is on the property). You guys are really grasping at straws to try and paint some malls as dead, which they are not. 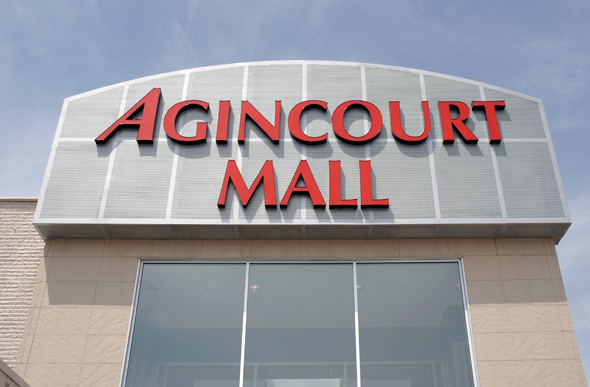 Agincourt Mall is far from dead, despite a couple empty store fronts. 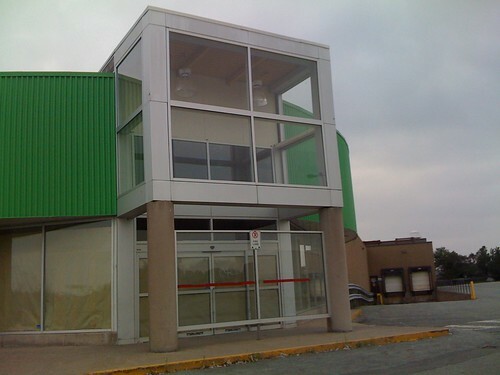 It mainly is a community hub, where people go for food shopping, Walmart, and the food court, and some smaller retailers. Just because a mall is not full of international chain stores, does not mean it is dead. 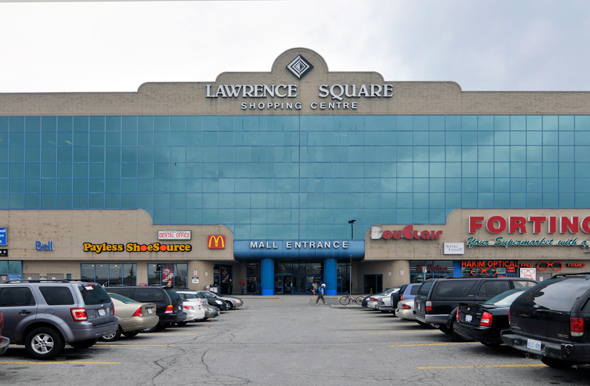 Little community malls such as Agincourt Mall, were never large regional destination malls. And why would they, when large malls are only blocks away, which is where one goes for major shopping. 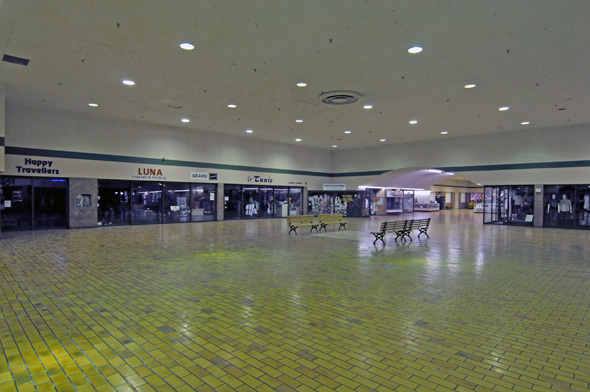 When I think of a "dead mall", I think of a former regional or super-regional mall that collapsed. Those malls I don't think were ever A-class or even B-class destinations. That said, I think we are entering an era of fewer and fewer regional-level malls. In the GTA, there are about 20 now, excluding specialized malls such as Pacific Mall? I could see at least 10 to 12 of them disappearing in the next 10-15 years. 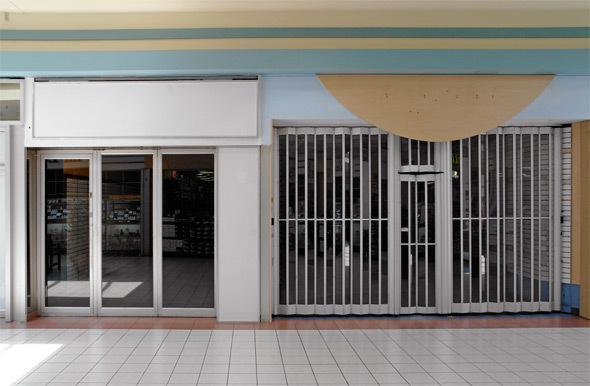 Having 1,000,000 square feet of mostly empty space would not be efficient for community mall space (an ideal size for them is about 150,000 to 300,000 square feet, including smaller anchors such as a grocery store). I'd be curious to see a ranking of the malls in terms of productivity per square foot. I figure that the Eaton Centre and Yorkdale would be 1-2, but I wonder what some of the low-rated ones are.